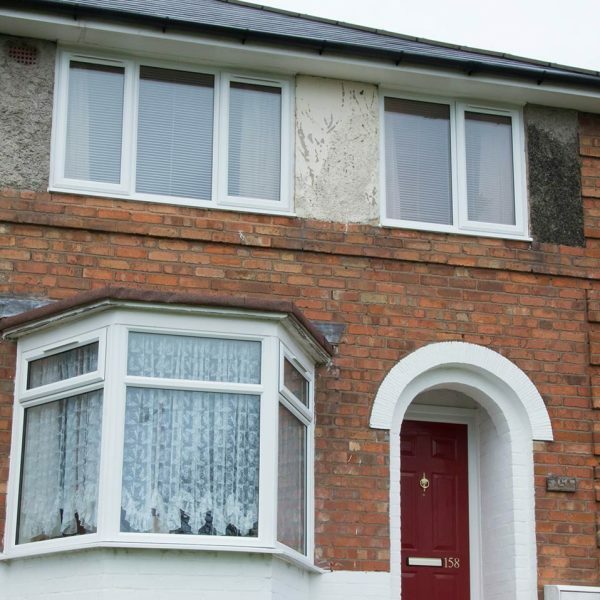 At Shelforce, we manufacture, supply and install high-performance windows and doors that will enhance the kerb appeal and aesthetic of any property in The Midlands and beyond. 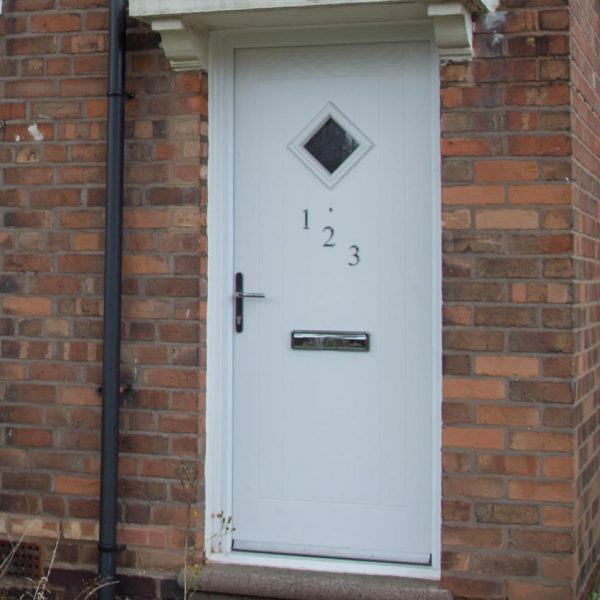 Custom made to your specific requirements, our experienced team can supply even the most bespoke products that are frequently chosen by local authorities, housing associations and homeowners. Our expertly trained team manufacture our products in our cutting-edge factory, using durable materials and modern engineering which ensures them to be long-lasting and high-performance. Offering only the highest quality uPVC windows and doors, they provide excellent levels of security that meet strict industry standards. A+ energy efficiency rated, they retain the warmth of any home they are installed to and could reduce energy bills. Tailored to your personal requests and tastes, and with a choice from a range of glazing options, security hardware and finishing touches, we can offer an affordable and reliable solution suited to your needs. The most popular PVCu window style that is functional as well as attractive; suitable for a range of applications. PVCu windows that can be turned inside out to make maintenance and cleaning easy as well as giving a modern appearance. Impress your clients with our range of innovative PVCu windows which make ventilation and cleaning a breeze. Beautifully designed low maintenance doors that provide superior thermal efficiency as well as an unlimited range of colours. Choose attractive doors that provide superior fire resistance; perfect for both residential and commercial properties. We offer a range of secure and stylish residential doors that will impress anyone who sees them. Our patio doors let light in as well as proving easy access outside. With high levels of thermal efficiency as well as secure locking. Available in a number of tailored configurations, this high-performance door system effortlessly slides, folds and stacks with ease. Hinged at the top, bottom or side of the frame, our aluminium windows are available in casement, tilt and turn or parallel opening styles. We have accreditations from a range of associations to prove the reliability of our service and the performance of our products. We have an impressive history which stretches back to 1839 when we were a workplace for the visually impaired. We are a window and door manufacturer and installer with a difference. We can provide your project with high quality windows and doors while staying true to our origins in employing and training those with disabilities. We’re proud to have partnerships with leading PVCu manufacturer Eurocell as well as fire and safety standards company Exova; ensuring our credibility and reliability.